A transit company serving area residents in southern Missouri is implementing a new fare system. OATS Transit is reporting the new fees will take effect in 2019. The change is being made in an effort to offset declining revenues while supporting increased ridership opportunities. 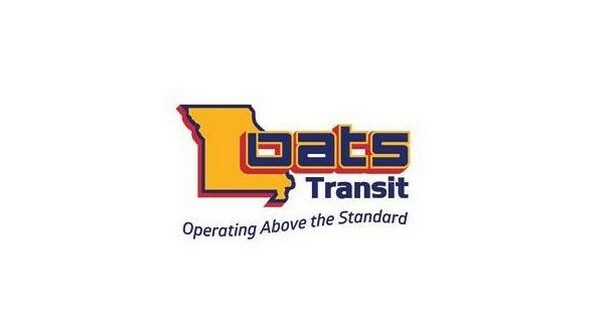 According to a statement from OATS Transit, the fares are necessary to maintain current levels of service and will directly impact the company's operating budget. Fares for in-town round trips in rural communities will be $2. Trips within a county or the city of Springfield will cost $3, and round trips to an adjacent county will be $5. For long distance (three or more counties), a one-way trip is $6, and a round trip will cost $10. For each stop en route to a destination, there will be an extra $1 charge. The new fares will affect 17 counties in Missouri including Ozark, Taney and Douglas. Rides can be scheduled by calling the OATS Transit office in Springfield at 1-800-770-6287.